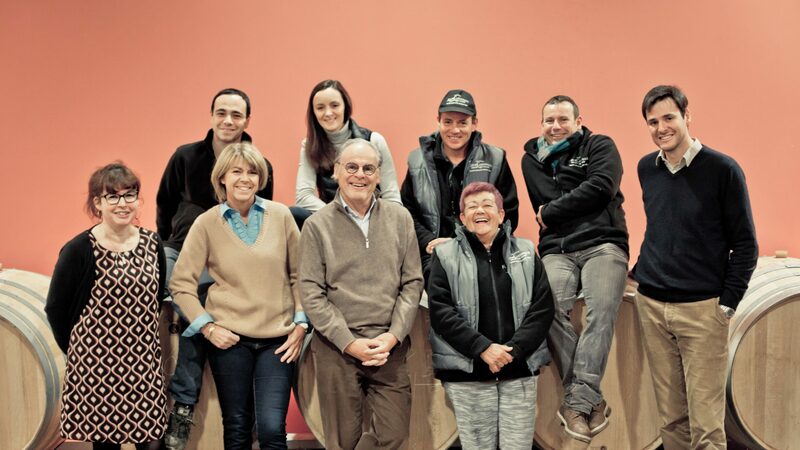 Our wines would not be what they are today without each of our team members’ expertise and daily commitment. 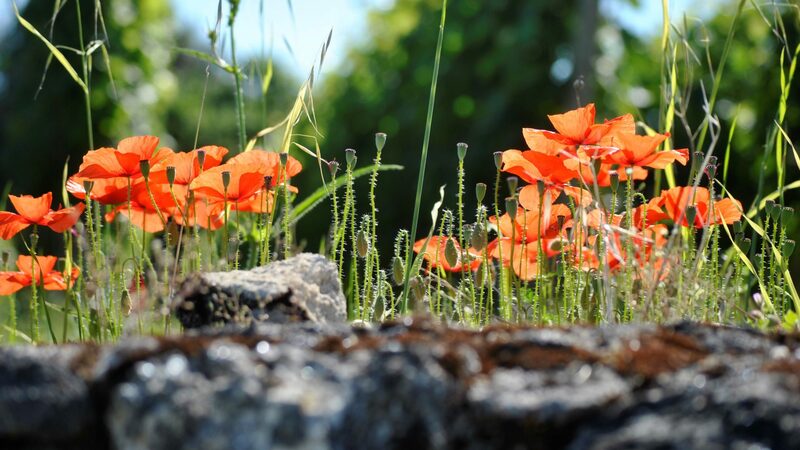 Beyond our terroir’s exceptional diversity, it is their experience and knowledge that enables us to continue developing all the potential of our wines, vintage after vintage. 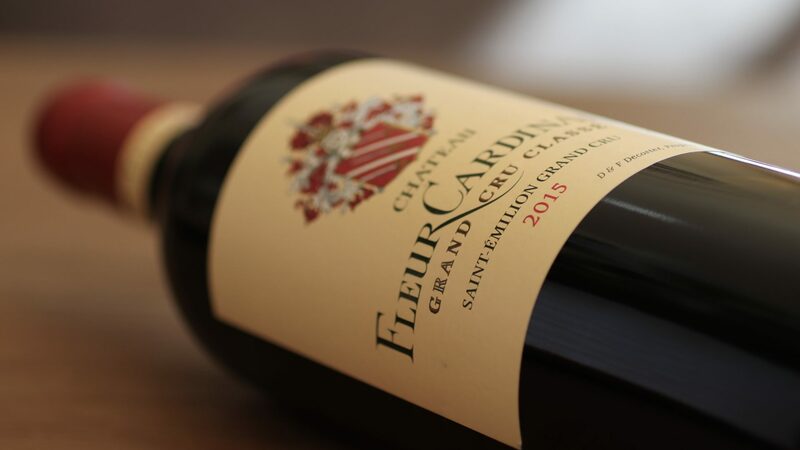 Florence Decoster has been the owner of Château Fleur Cardinale since 2001. When she’s not welcoming guests at the Chateau, she enjoys painting, golfing and listening to Erik Satie and Goldberg Variations. 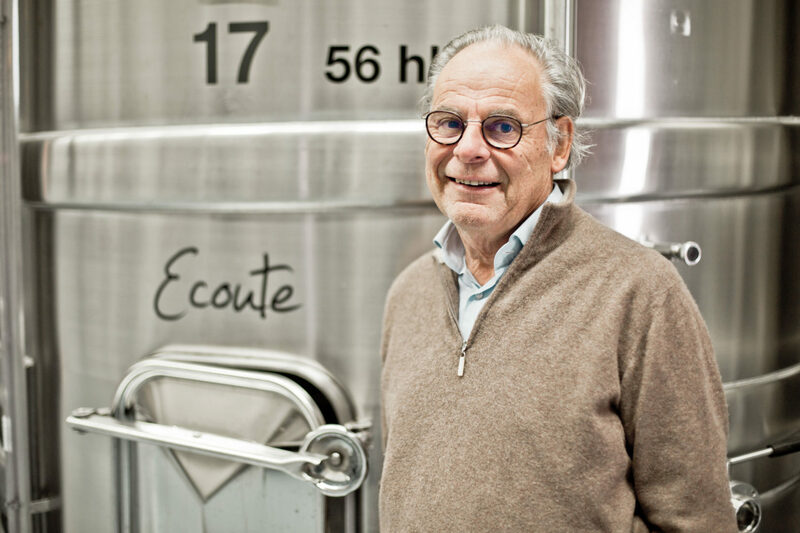 Dominique Decoster is the owner of Château Fleur Cardinale. 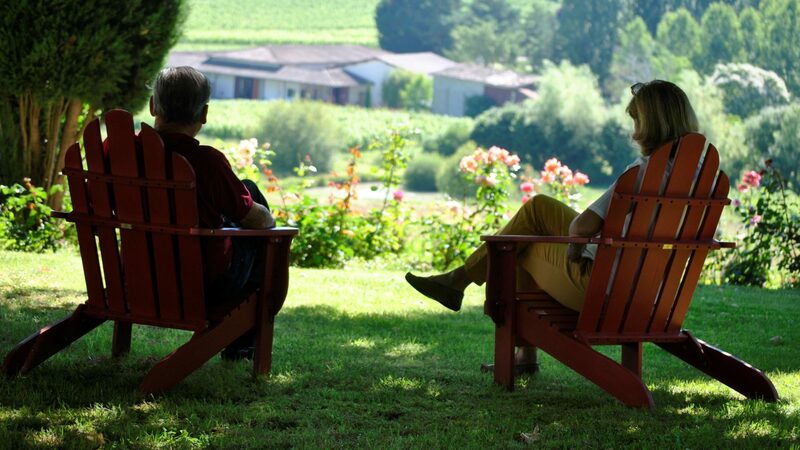 When he’s not deciding the future of the estate, he likes to walk daily in his vineyards, of which he knows every foot, to practice yoga nidra and to collect primitive art. 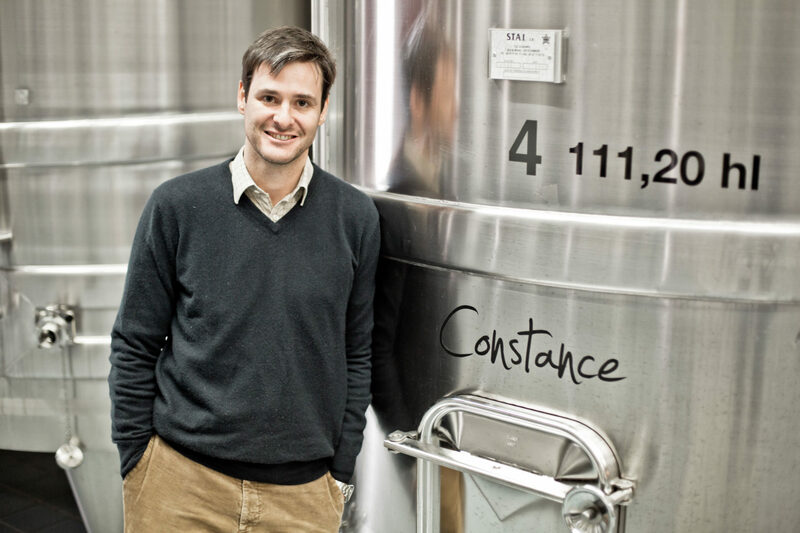 Ludovic Decoster joined the estate in 2015 and now holds the position of General Manager. 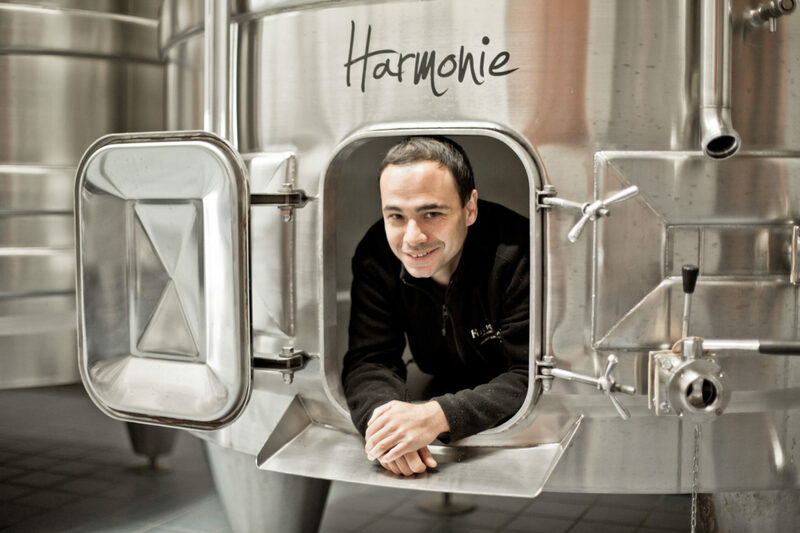 When he’s not making the blends with our oenologist, he likes to complete his personal cellar with wines out of Bordeaux, to explore the seabed, and to go for a walk in the vineyards with his dog Looping. 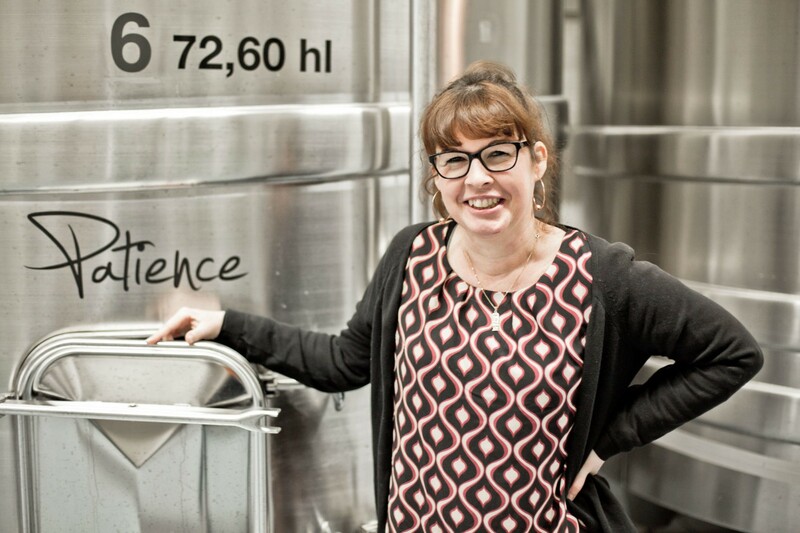 Caroline Decoster has been the Marketing & Communication manager since 2012. 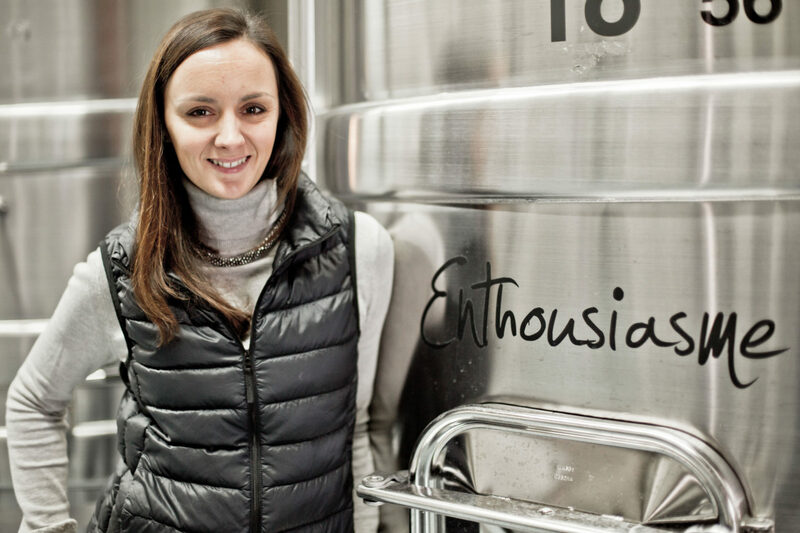 When she’s not on the other side of the world promoting the wines of the estate, she likes boxing and playing rock music on bass guitar. Sophie Prigent has been our accountant since 1996. When she doesn’t answer the phone, she enjoys reading historical novels, including the biographies of Women and Men who made History. Maxime Maisonneuve has been the Cultural Manager since 2016. 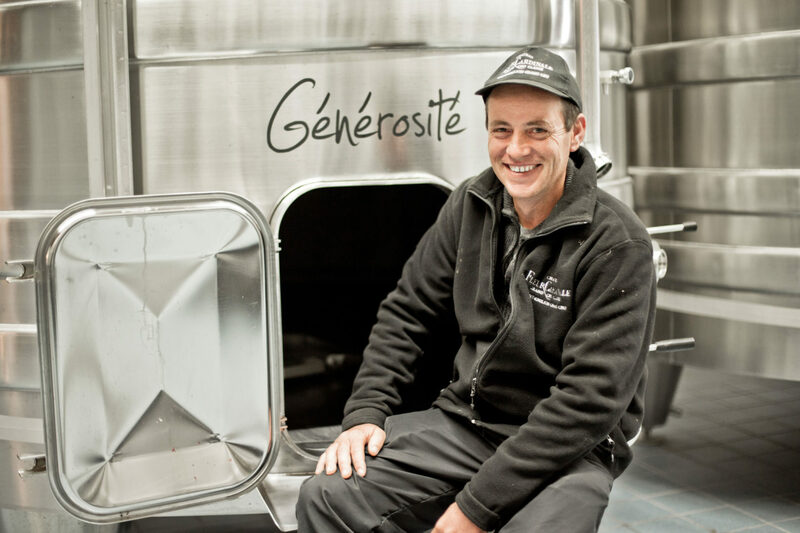 When he’s not deciding what to plant, he likes to follow all the Union Bordeaux Bègles rugby matches, to practice judo, and to cook for his family and friends. Olivier Laroumagne has been working as a tractor driver and a team manager since 1999. When he’s not on the tractor working the soil, he likes to tinker, to go for long forest walks, and to take time to listen to the life stories of the elderly. 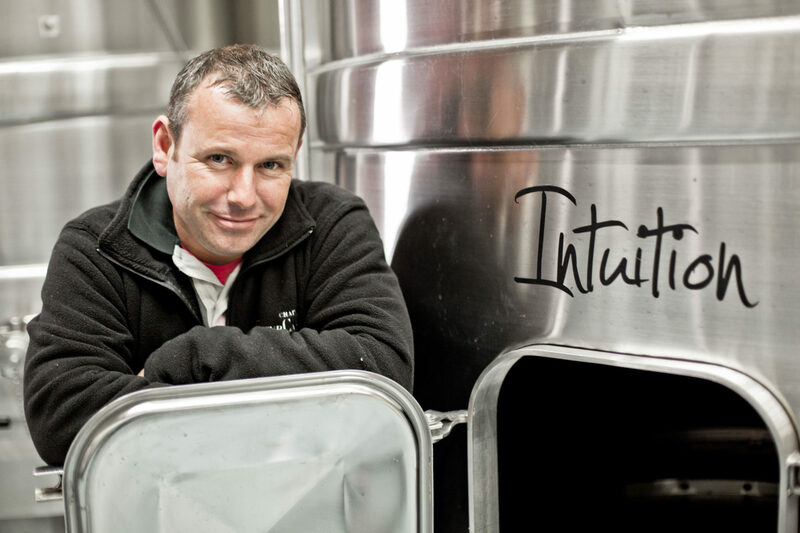 Julien Cadel has been working as a tractor driver since 2012. When he’s not doing the topping-up of the barrels in the cellars, he likes to hang out in bric-a-brac shops, looking for objects with stories to tell, and to organize Sunday family lunches. Nicole Rahn had been working as agricultural “hand-craft” worker since 2004. 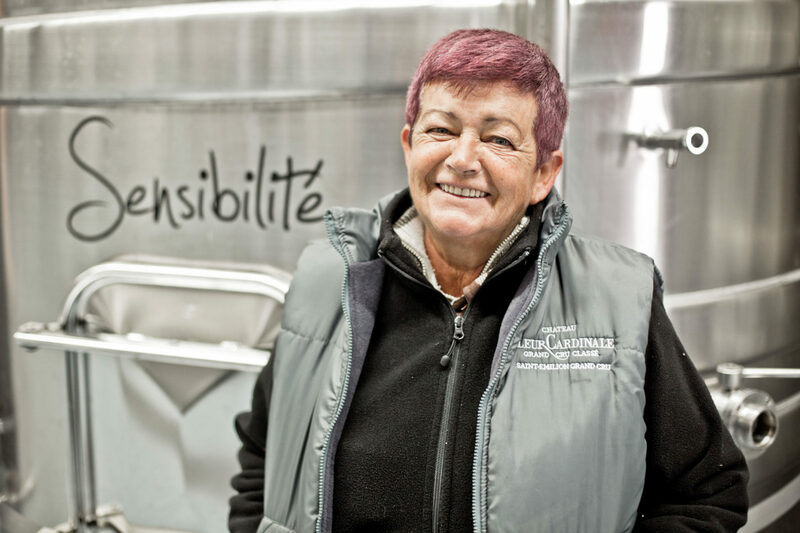 When she doesn’t prune the vines, she enjoys playing pétanque and gardening in her garden. She will be retired next September.